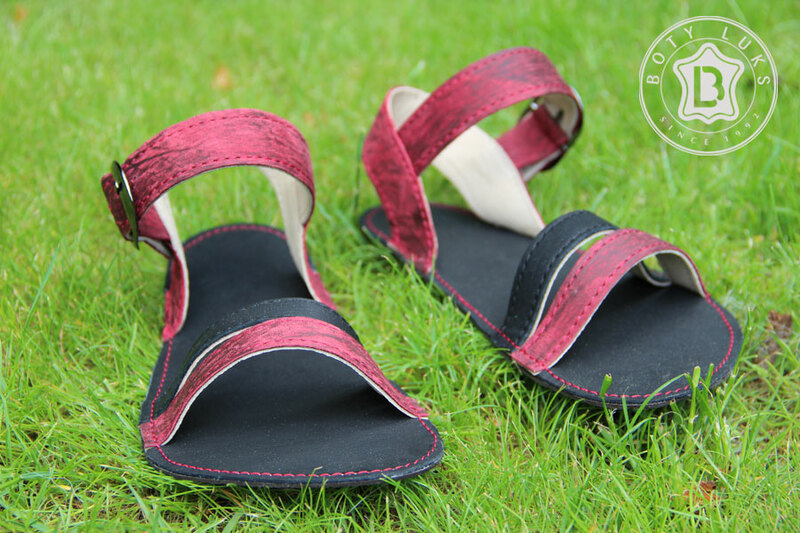 The first sandals that are made on the basis of the foot shape. Perfectly comfortable, lightweight, flexible and minimalist. 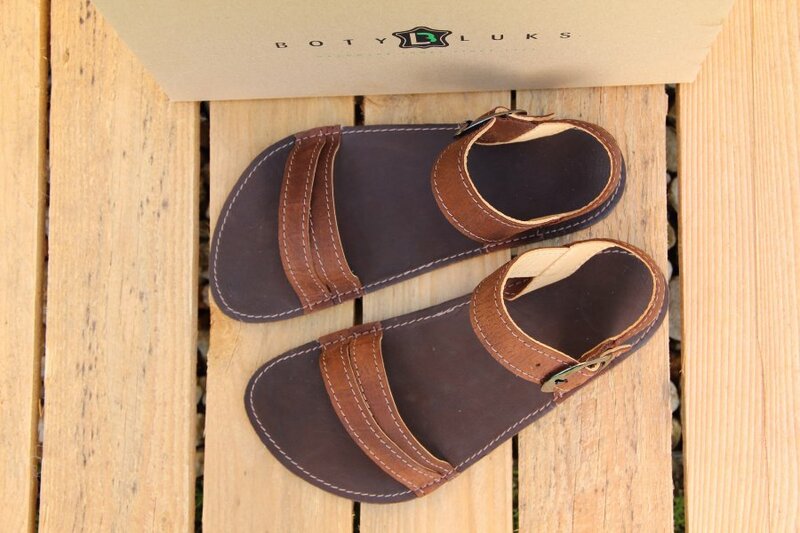 Velvety soft leather straps subtly wrap around the big toe joint and keep the feet firmly in place. You barely realise you’re wearing them. You can choose from sizes 37 – 42. Use our guide here to choose the right size for you. If you prefer to try before you buy, you can also visit us in our family firm in Jablonec nad Nisou where you can look at the shoes, try them on and choose the most convenient size.